You attend the conference with our experienced Perth Wills Lawyer and receive the required advice. Our wills lawyers recognise that there is a great demand for affordable, accessible and accurate legal advice. More often than not, a short legal consultation will provide the solution to the client’s queries or with the avenues available to address the issue at hand. Hence, the aim of this project is to provide affordable and accessible initial legal advice to the community. 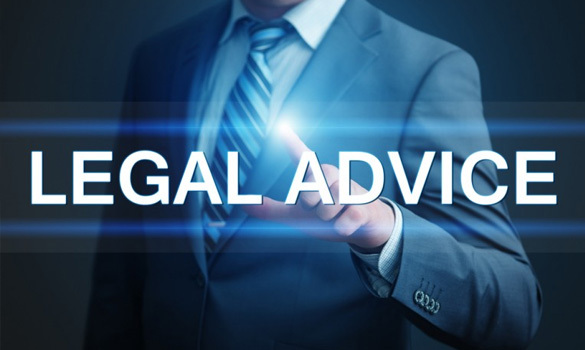 In some cases due to the complexity of the matter, you may be advised to seek further detailed advice or to appoint a lawyer to represent you in your matter. 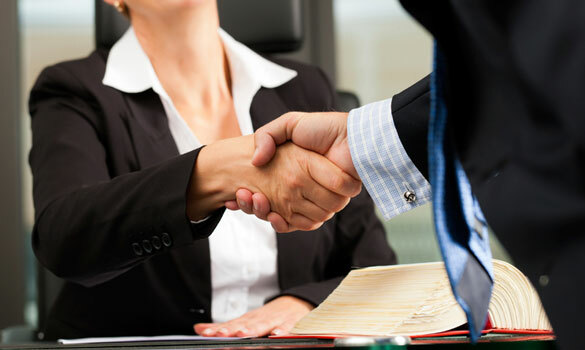 If you decide to obtain further legal advice or legal representation, legal costs would be payable to the lawyer appointed by you to carry out the legal work. 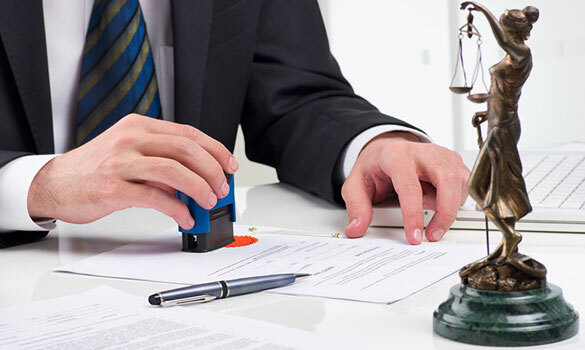 This project also benefits our probate lawyers as the client may wish to go beyond the initial consultation and appoint the wills lawyer to represent the client. If so requested, the wills lawyer will provide you with a scope of the work required and an estimate of the legal fees involved. You can then decide whether to engage the wills lawyer to carry out your legal work. At all times, the wills lawyer has the discretion to take up your case. The Legal Help Project is an outreach initiative of Robertson Hayles Lawyers providing affordable initial legal advice to the community in areas of the law impacting on the individual. Robertson Hayles Lawyers is a legal practice based in Perth with more than 50 years of service to the Western Australian community.